One of the perks of this job is continually talking with inspiring students and staff. The wonderful work happening across all of our campuses never ceases to amaze me. . I get asked a lot how to get involved with on-campus activities which also has the side benefit of being paid work. It’s impossible to know every single activity that’s happening on campus but as you dig deeper the diverse opportunities for students keep unveiling themselves. The Career Leaders Program is one of these gems which students should be embracing with open arms: you actually get paid to develop your own Career. Due to the nature of its funding by the Federal Government through the Higher Education Participation Program (HEPP), the Career Leaders Program is only open to domestic students from equity backgrounds, who statistically are at a strong disadvantage regarding successful participation in, and graduation from, higher education. Here at the Griffith Careers team we are very excited to introduce our new student blogger Sophie Wood to the team. As a Gold Coast student studying Marketing and Journalism, Sophie will be making regular contributions to our blog about her own experiences as a Griffith University student. 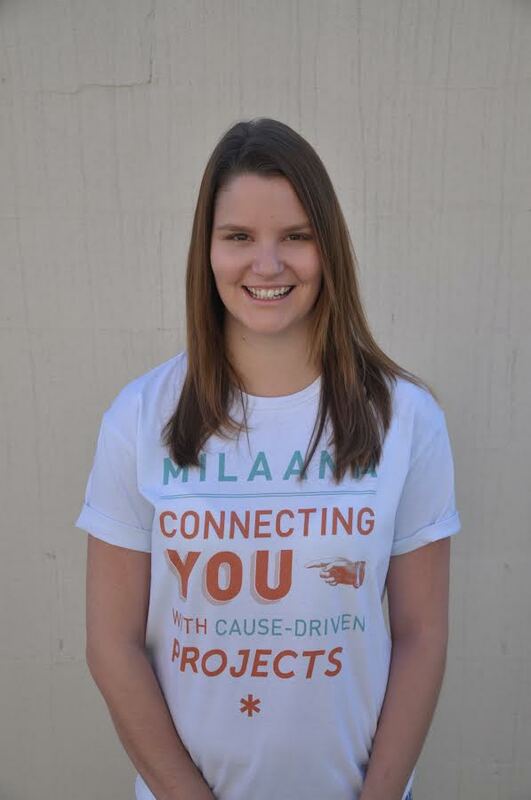 Currently interning as the Social Media and Content Creator at Milaana, a social enterprise start-up that connects students and job seekers with the projects of community organisations we are looking forward to the insightful perspectives Sophie will contribute. Using her own experience and passion as a blogger, reader and writer, Sophie will be debuting her first blog entry on Monday. Stay tuned ….